You may already have noticed that our new house style is becoming increasingly visible on the platform. For example, the layout of the fields and the new menu have been adjusted. 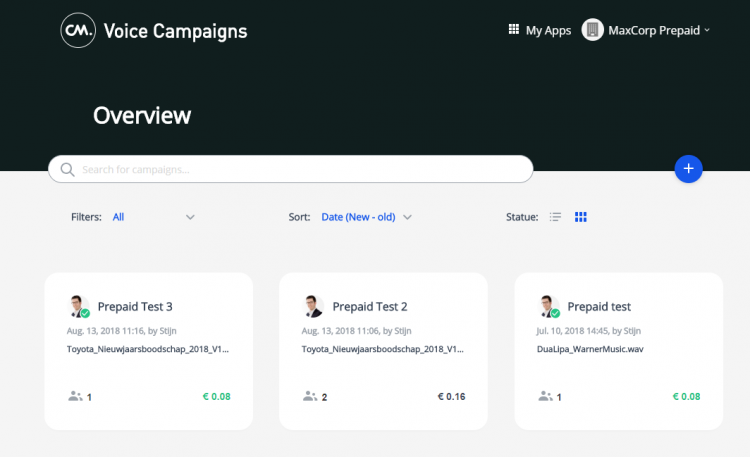 This new appearance should not only be an improvement in appearance but especially in the user-friendliness of the platform. What’s more personal than a spoken message? Several companies have already discovered Voice Campaigns with a famous person to reach your target group. For example, the trainer from NAC Breda thanked its supporters for their support and Ruud de Wild enthusiastically informed the Toyota sales staff about a new sales campaign. In addition to uploading a voice message, you can always use our standard voices for a spoken message. Voice Campaigns can now be downloaded from the App Center. Find out just how easy it is to create a voice message yourself. Our prepaid customers used to need several apps to see all their financial data. Now, these apps are all bundled in the Finance app. You can find the Finance app at the top right in the menu. It is now possible to upgrade, set alerts and view your invoices from one place. Clear and organised. We have renamed the former Bulk SMS API, as this API can do so much more than only SMS traffic. You can also access Facebook Messenger, WhatsApp Business, Viber and more channels via this API. Go to the API docs to see how you can implement your omnichannel strategy. 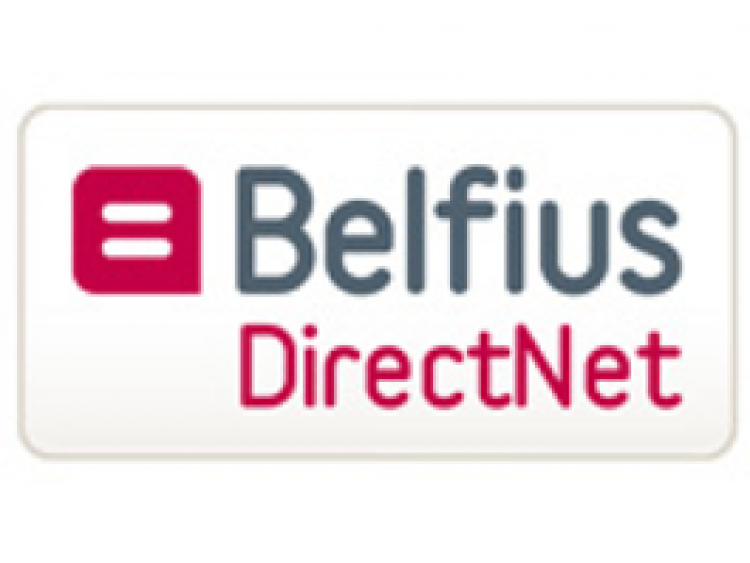 We now offer even more payment convenience for your Belgian customers. 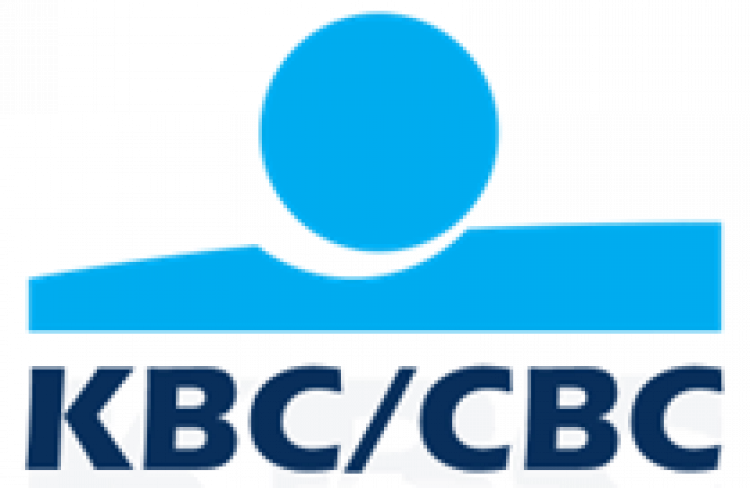 As of today, we also offer KBC/CBC, Belfius Direct Net, and ING Homepay as payment methods. We have also extended Bancontact with payments via Bancontact QR. It is easy to activate, reconciled in our pay-out and clearly understandable in our payment platform. Get more conversions in the Belgian market at a competitive rate of 0.90% (minimum 0.60 EUR per transaction). 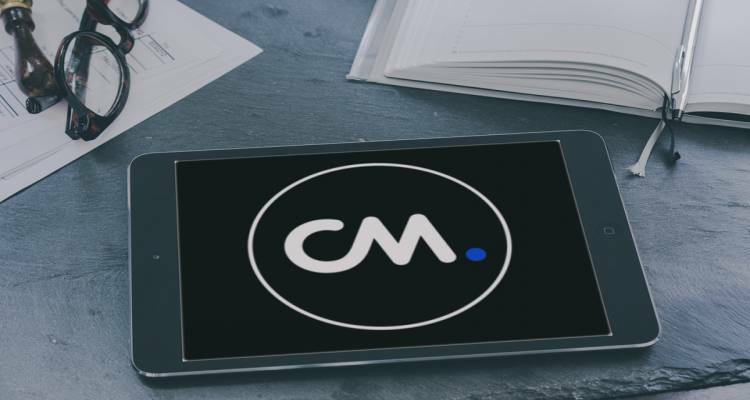 is CM's Online Success Manager. Making customers more successful using CM's products is what she''s good at. This is also why she talks to customers every day and regularly writes about the latest updates.